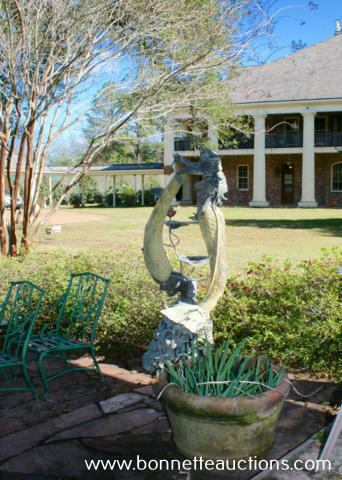 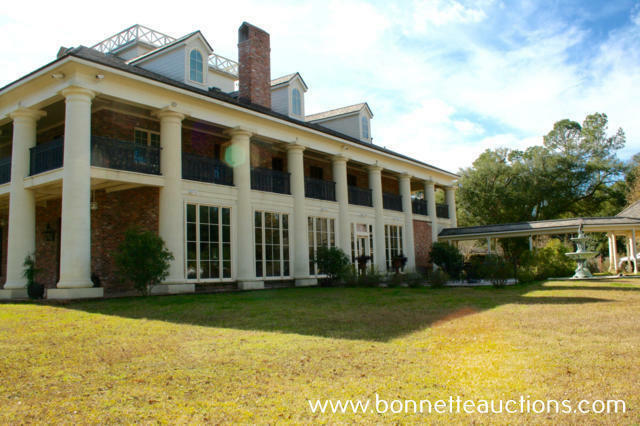 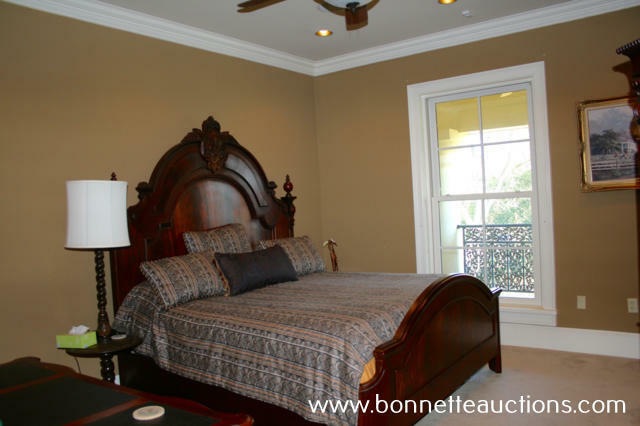 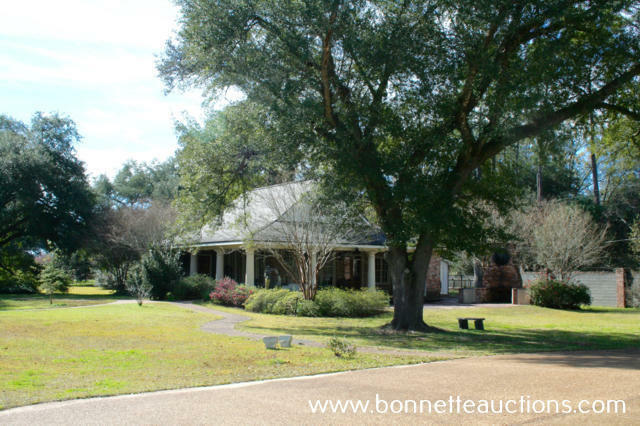 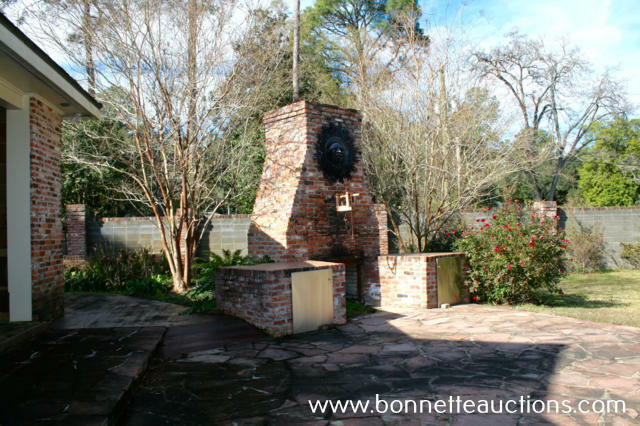 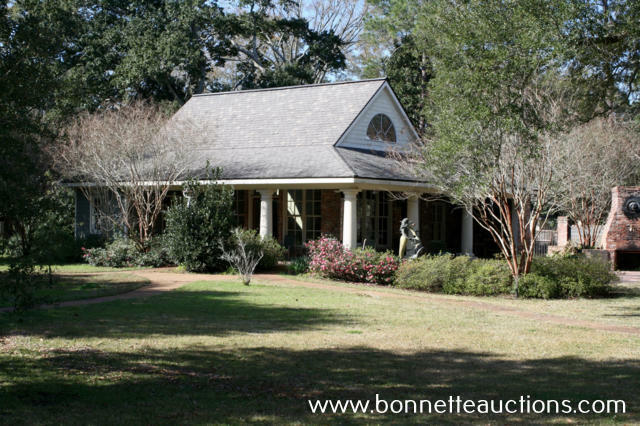 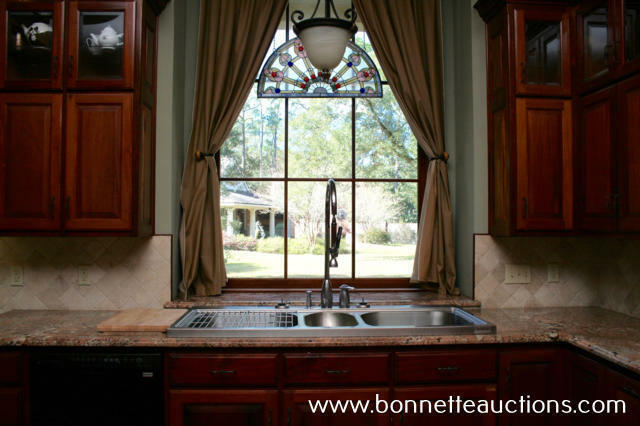 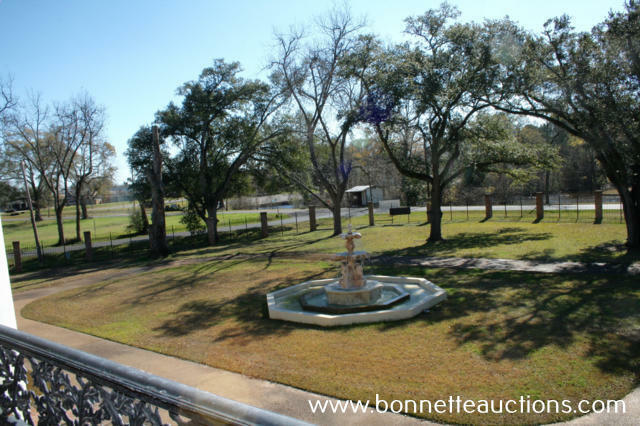 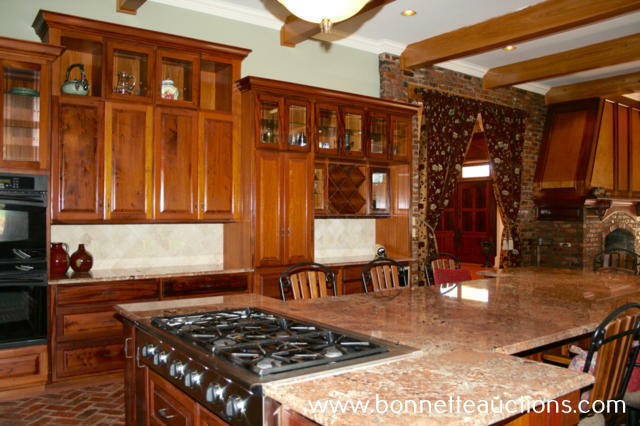 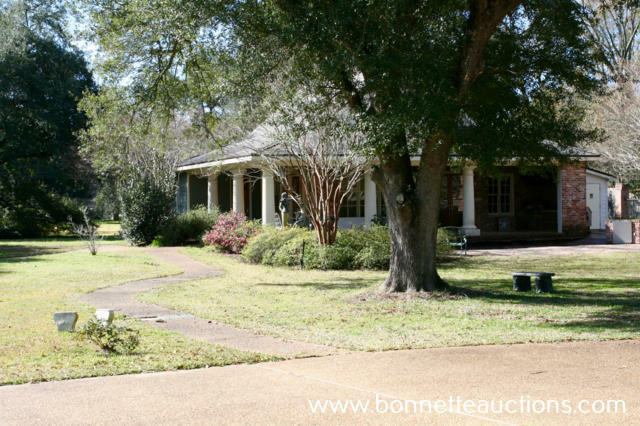 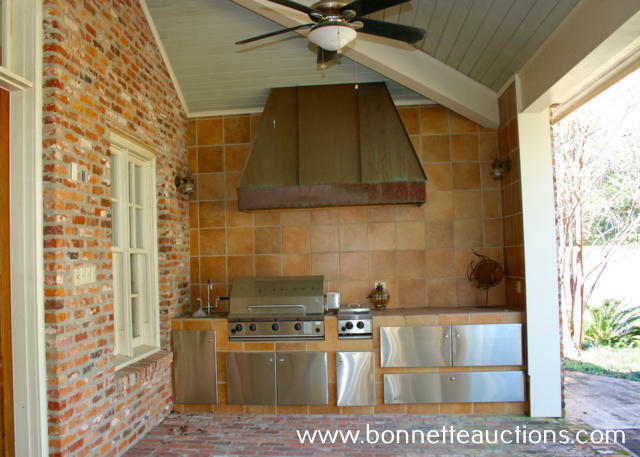 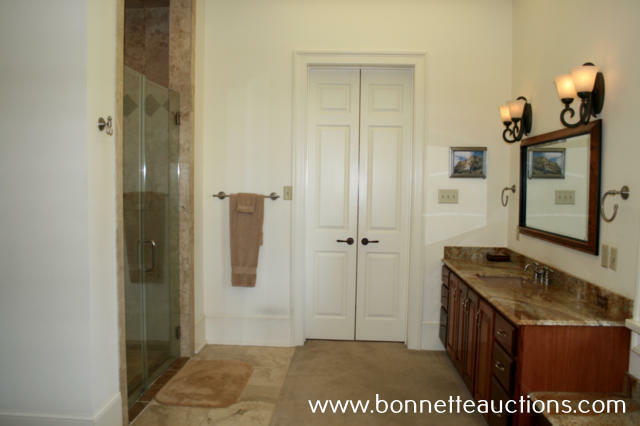 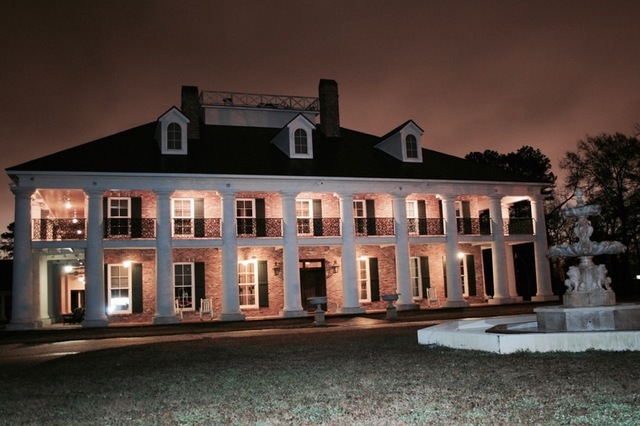 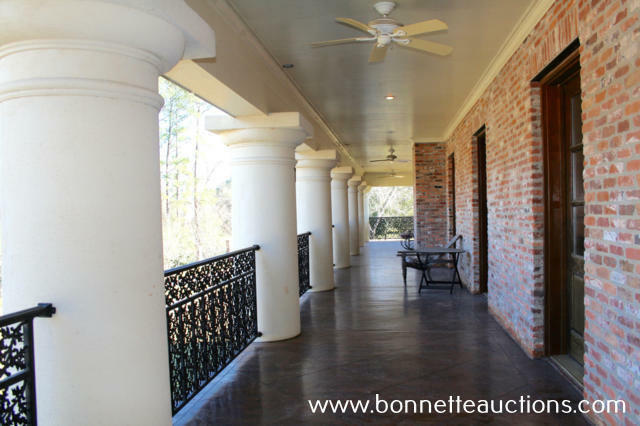 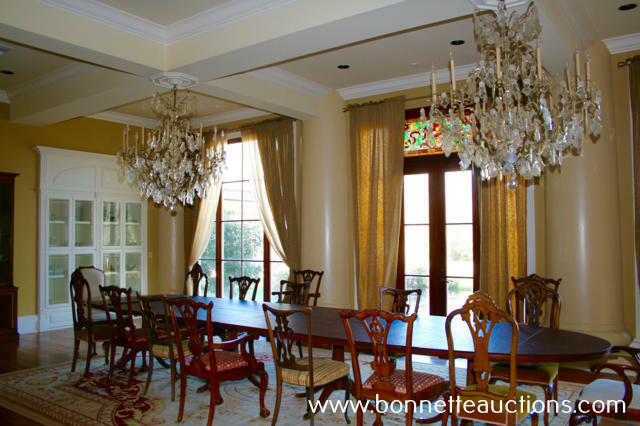 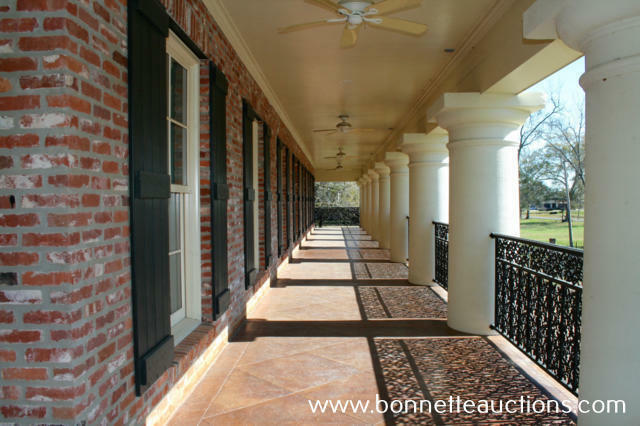 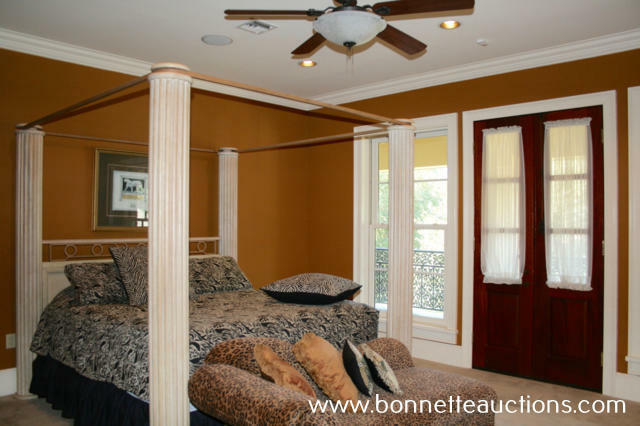 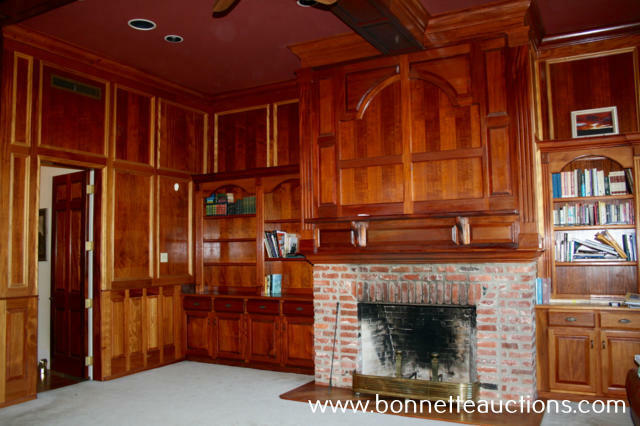 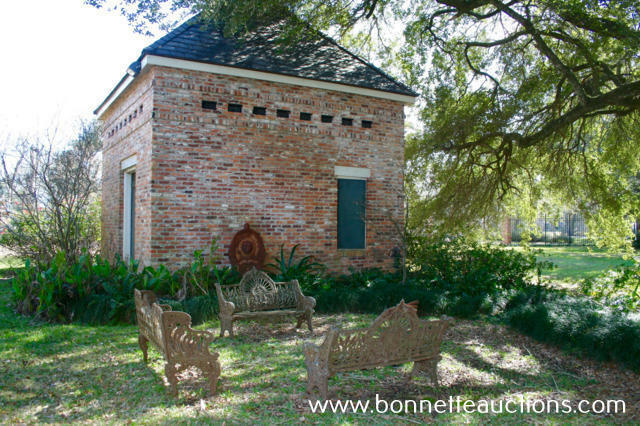 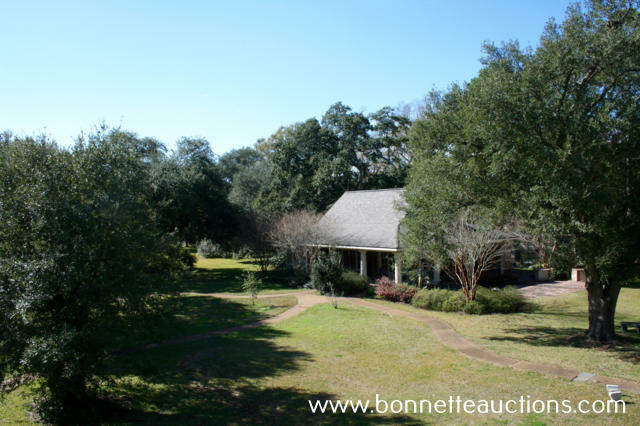 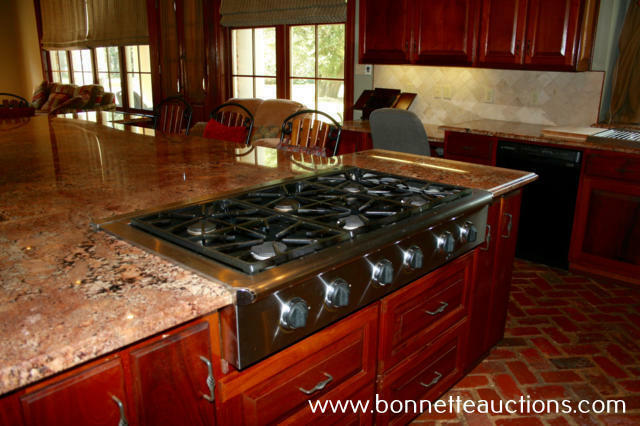 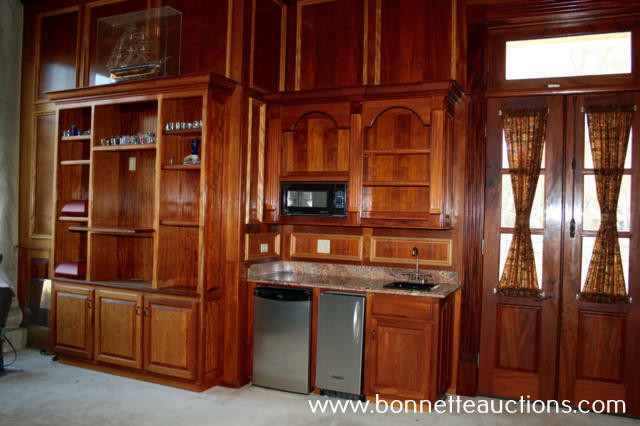 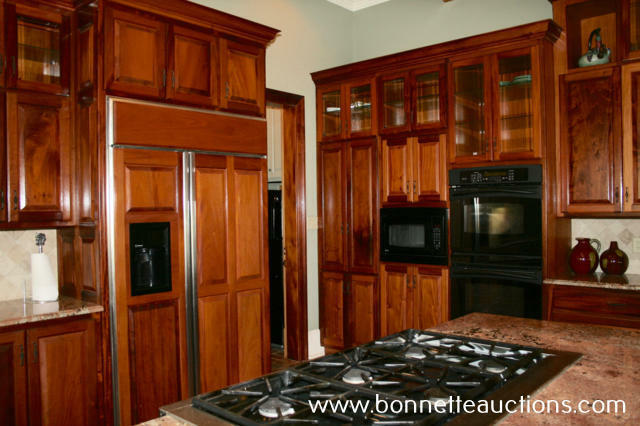 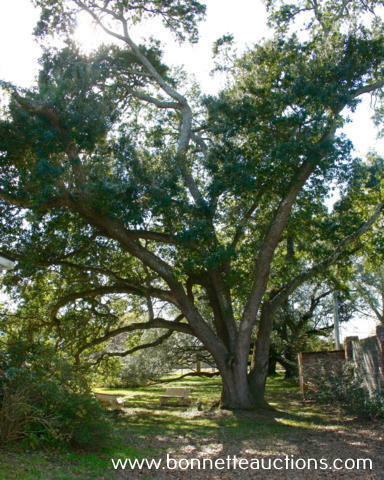 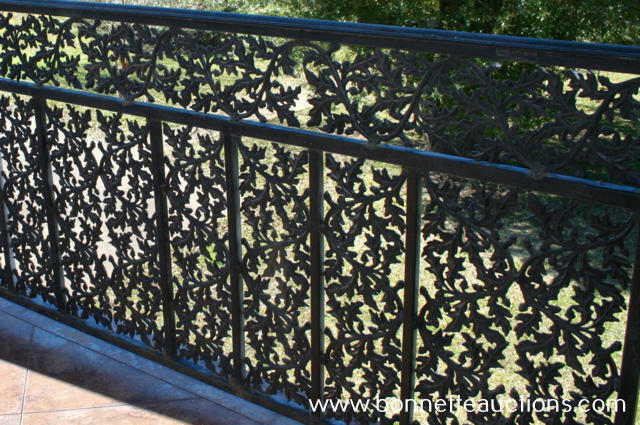 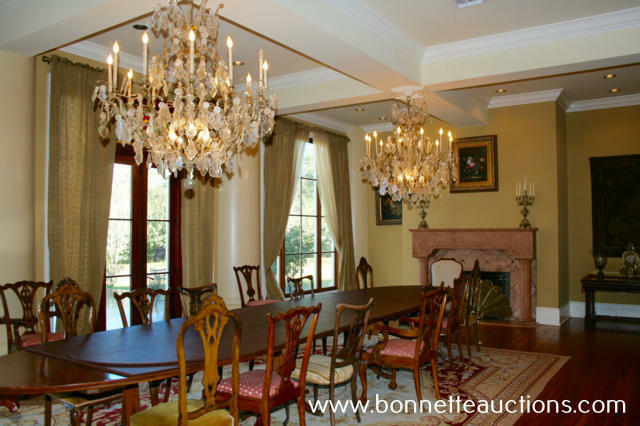 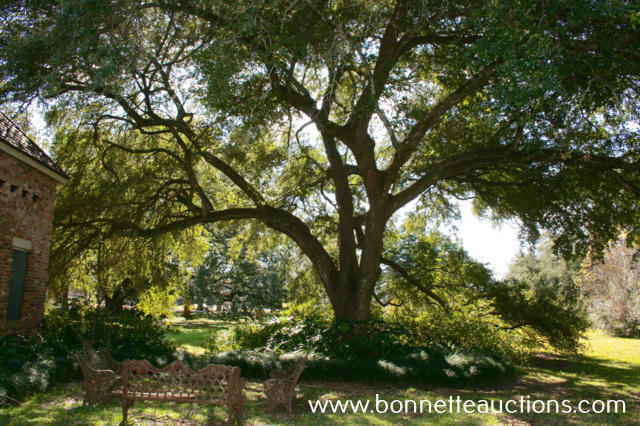 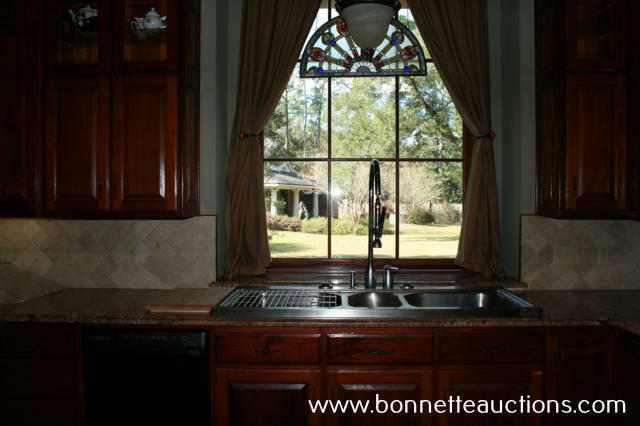 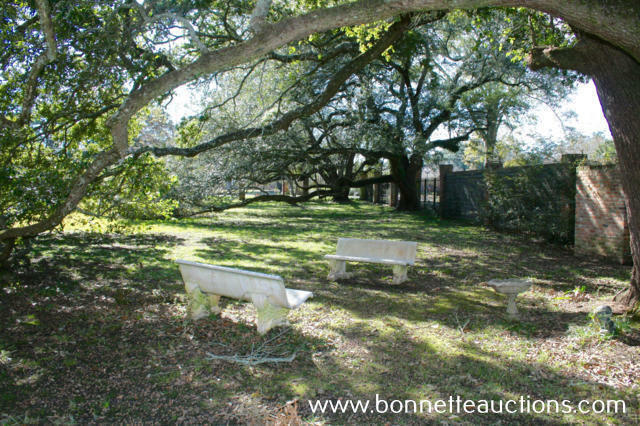 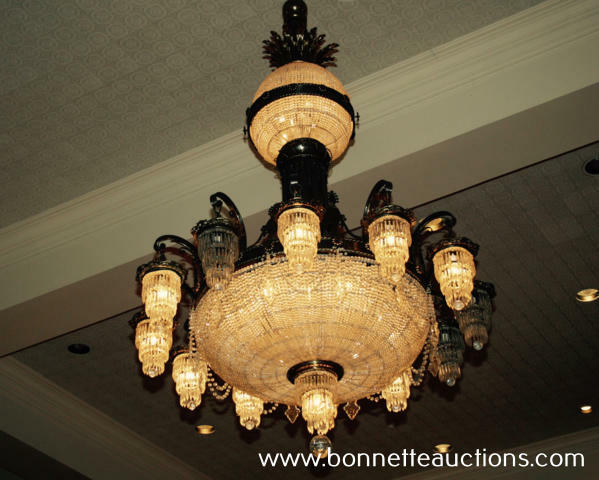 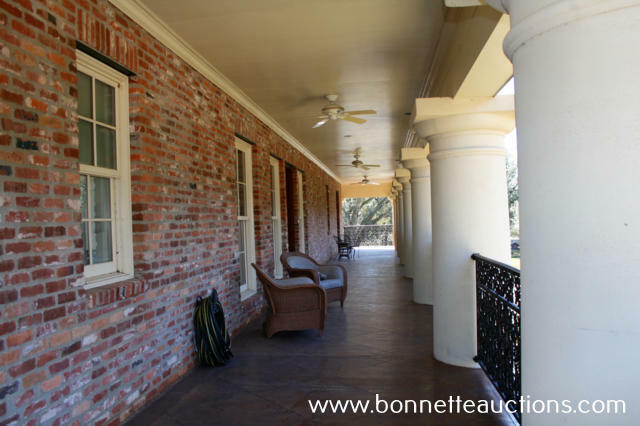 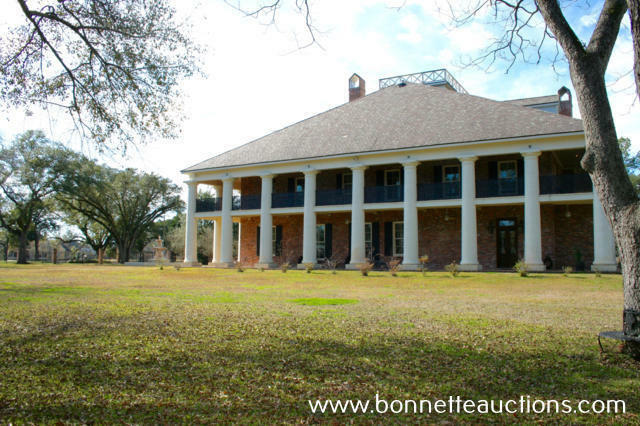 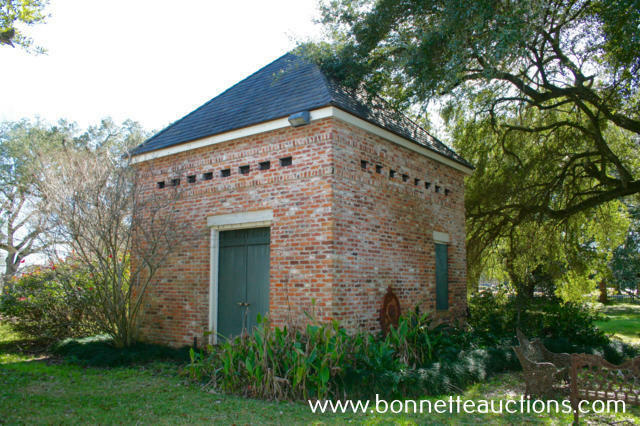 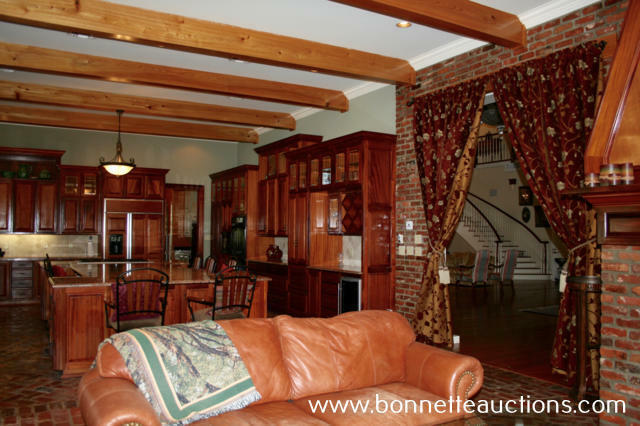 Maison Bonne Vive is a blend of old world elegance and modern amenities situated on 4+/- acres of one of the most desirable parcels of real estate in Alexandria, Louisiana. 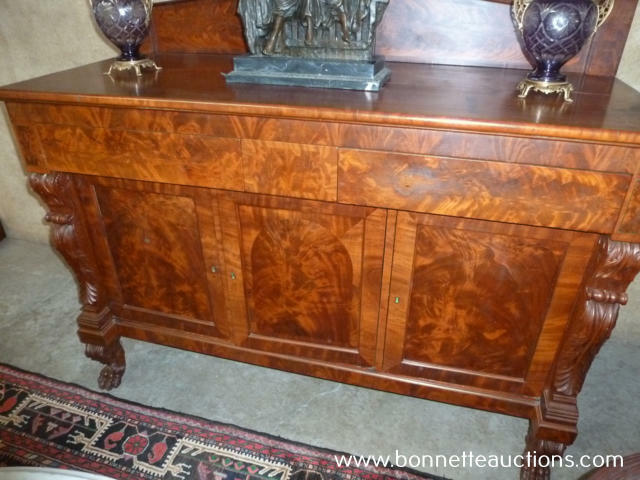 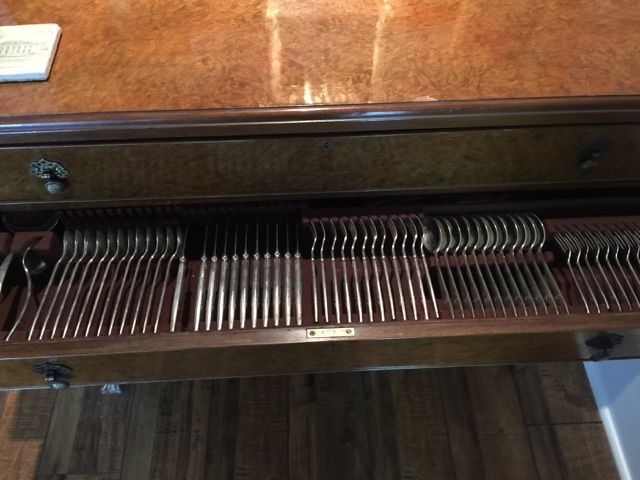 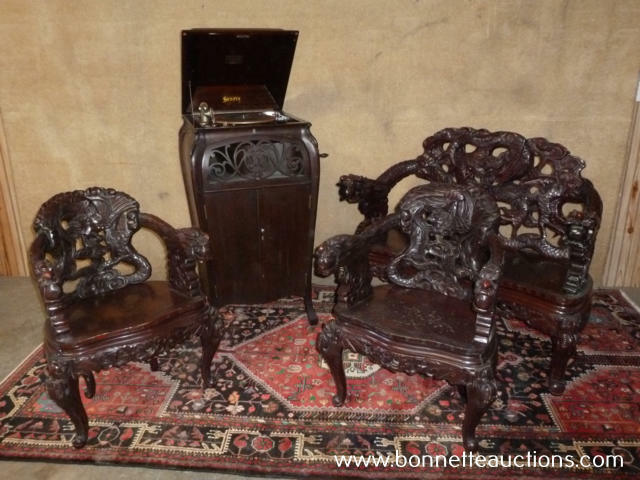 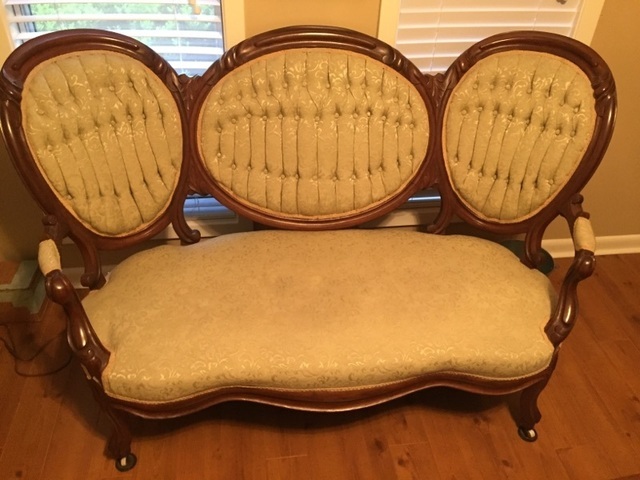 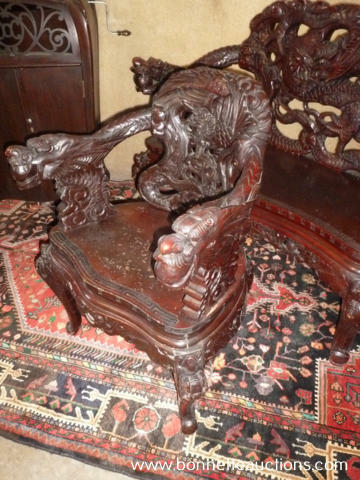 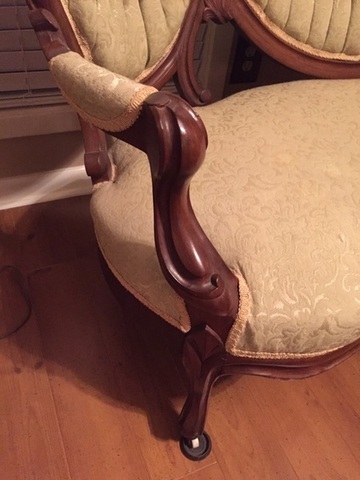 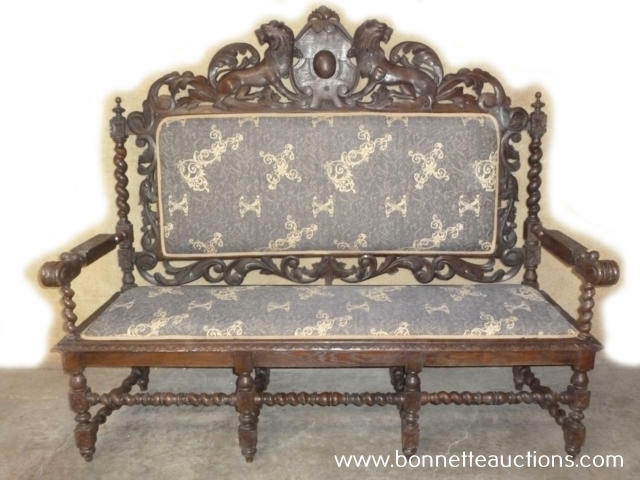 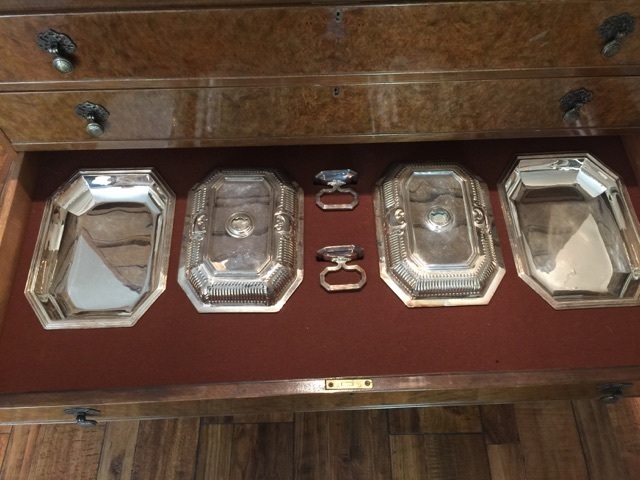 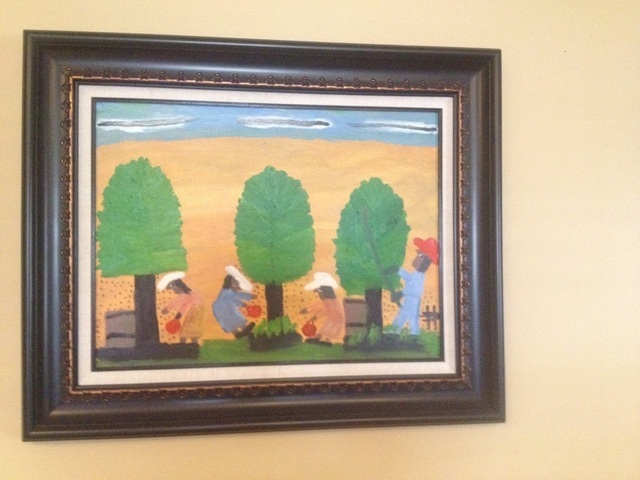 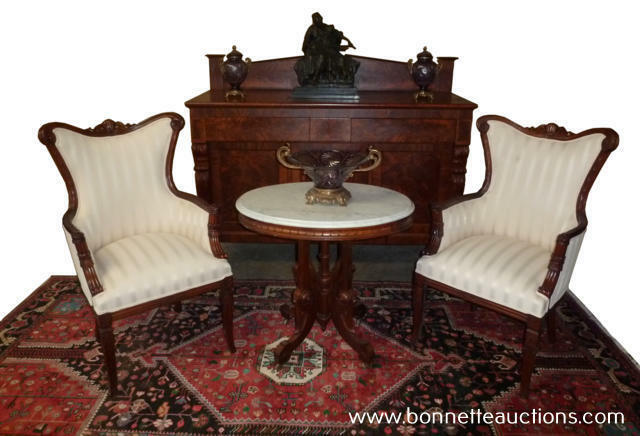 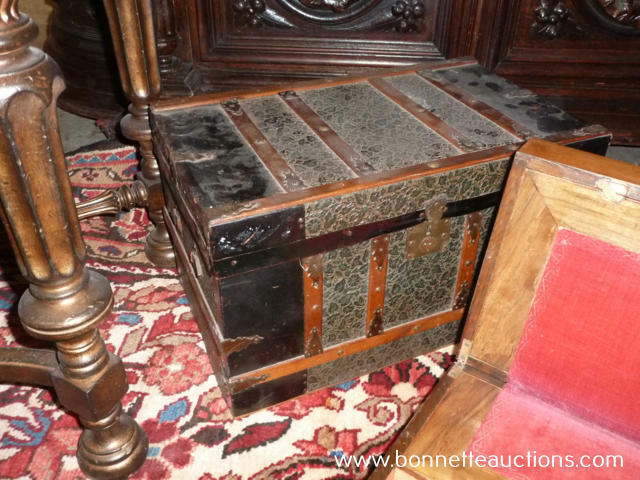 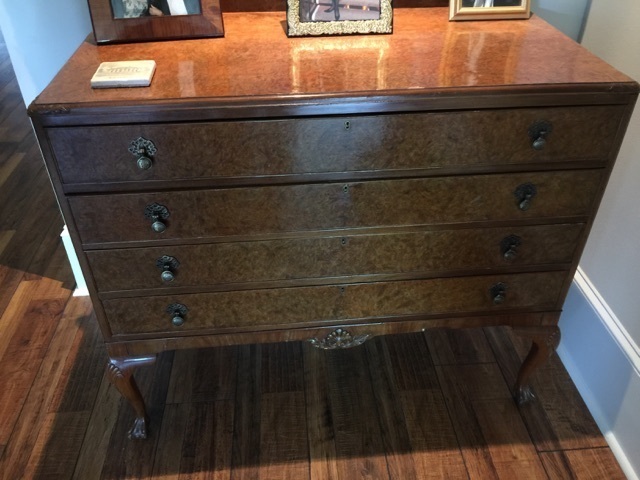 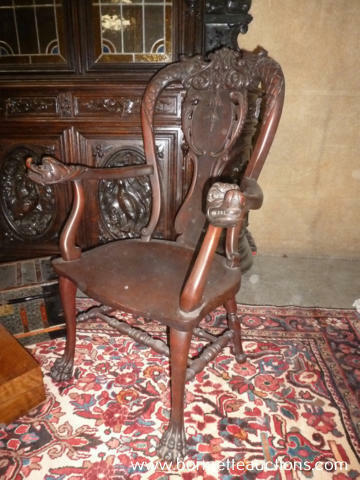 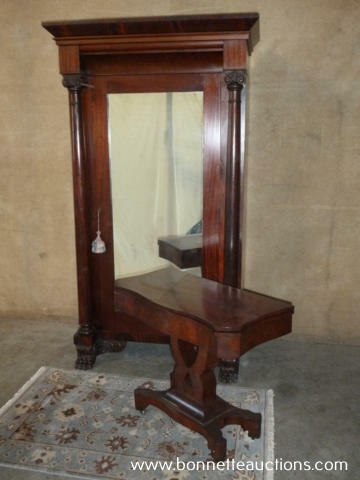 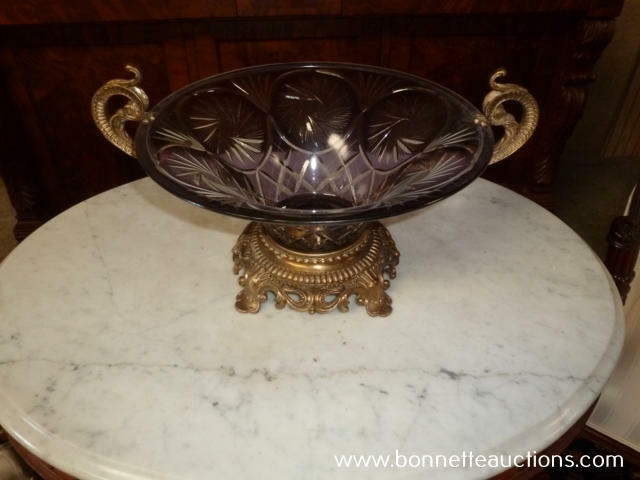 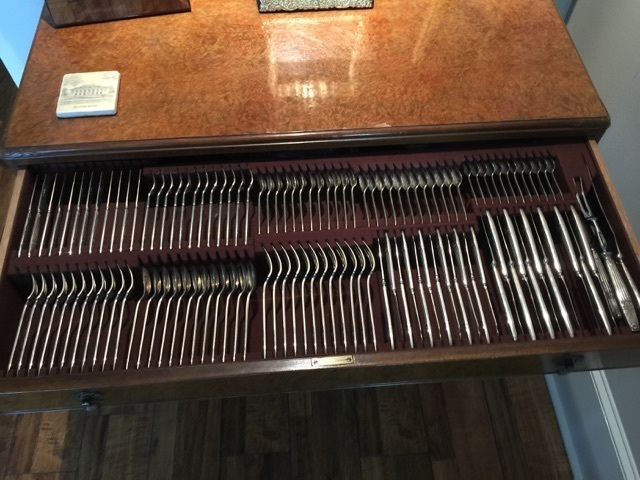 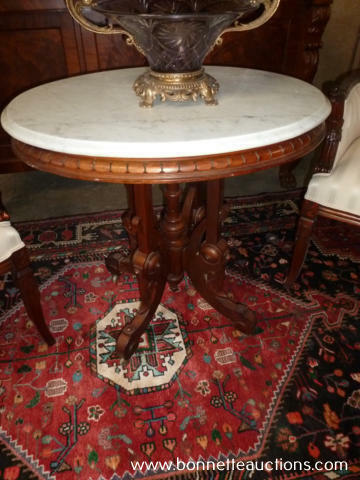 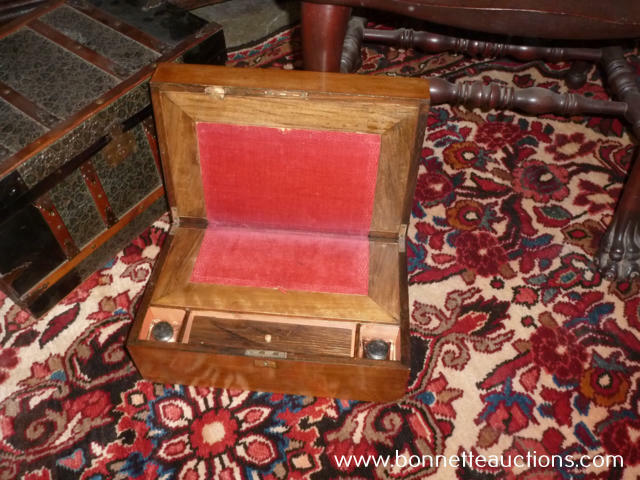 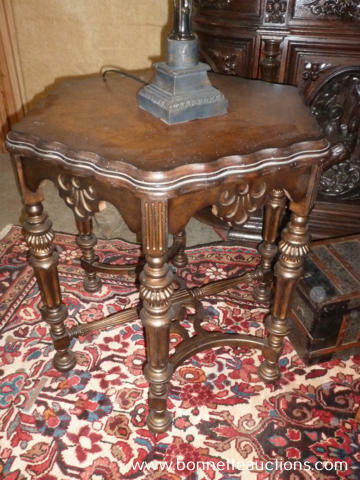 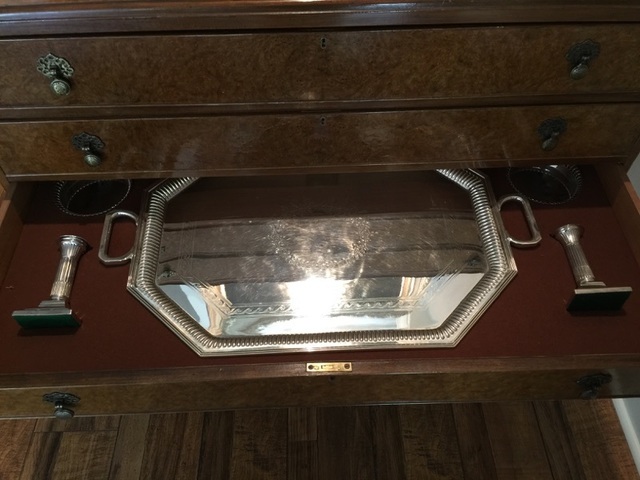 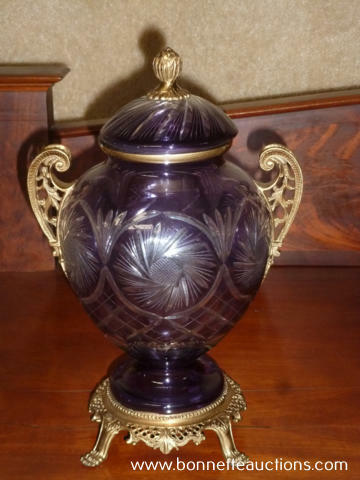 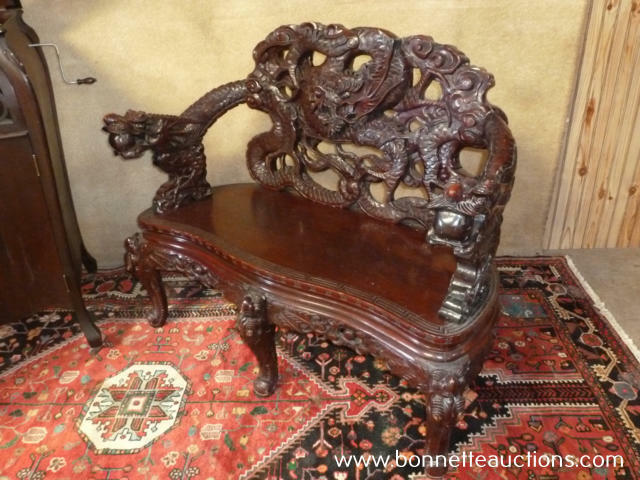 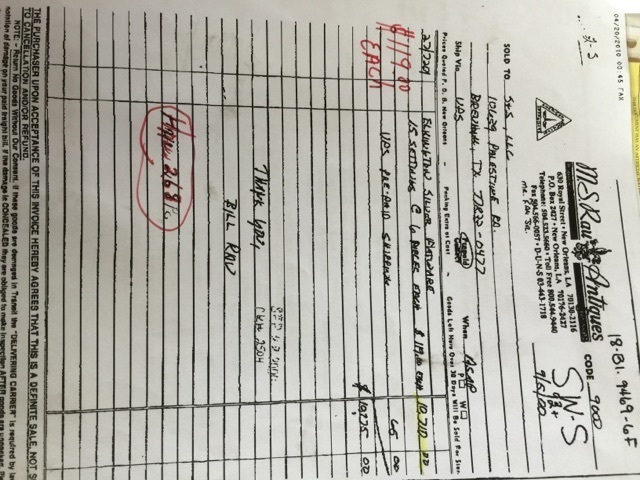 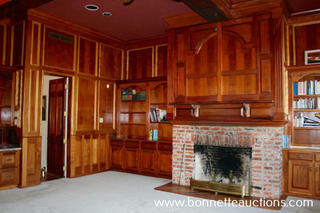 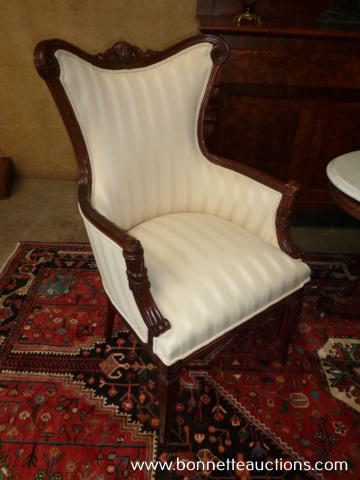 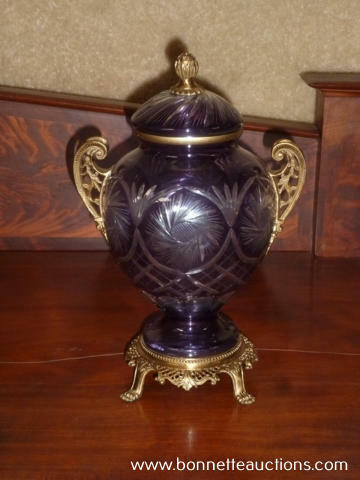 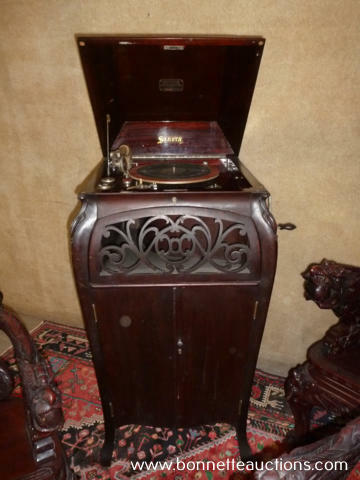 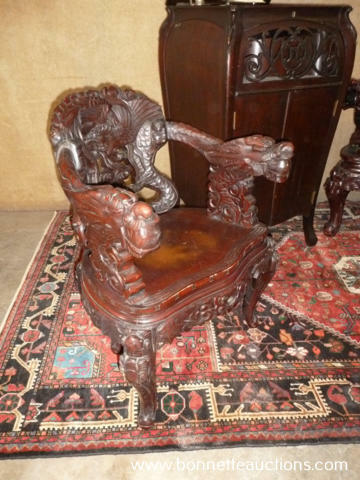 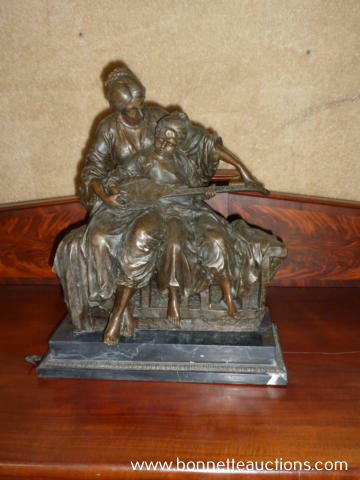 Antiques and High End Furnishings to be sold separately. 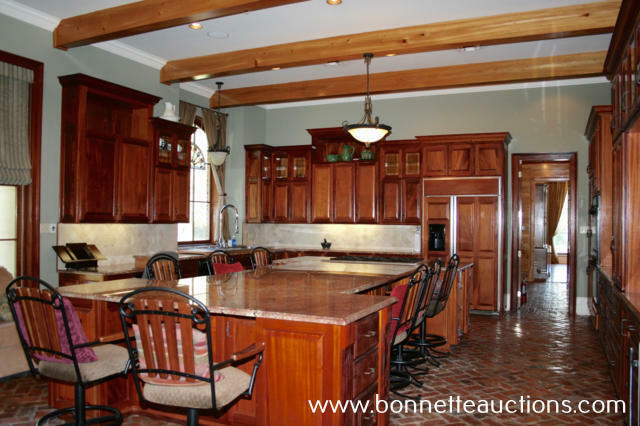 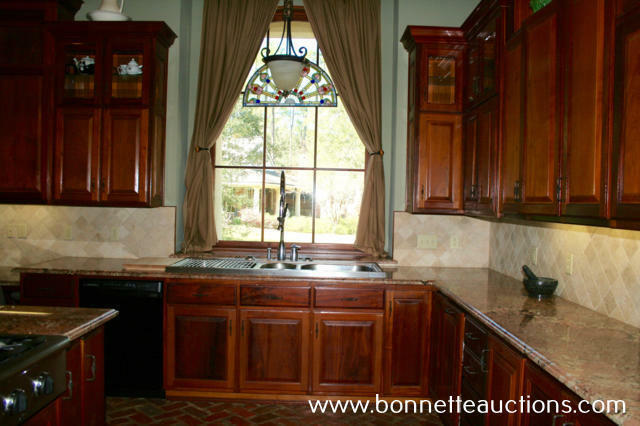 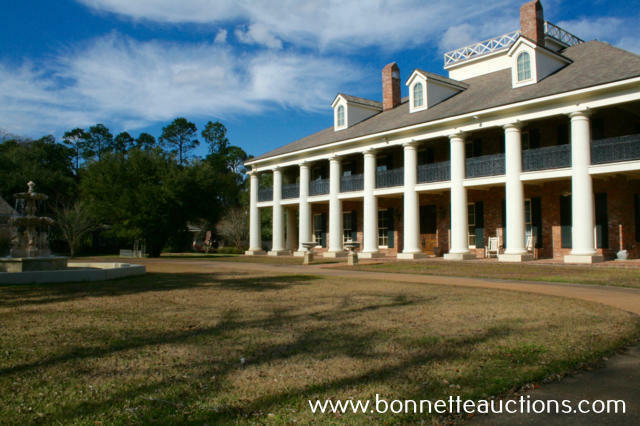 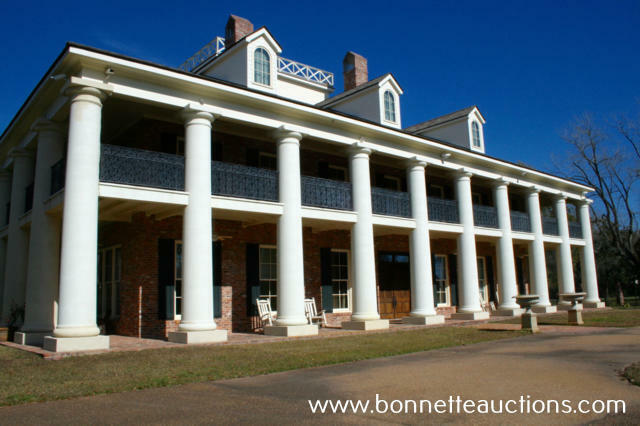 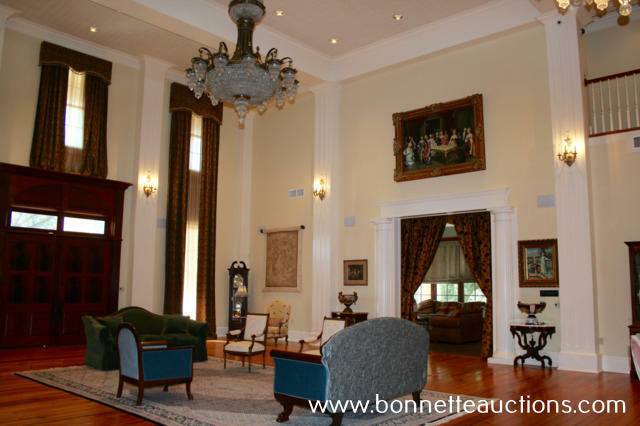 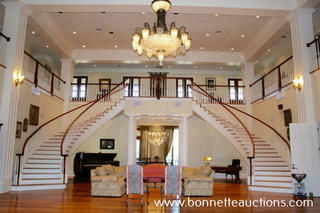 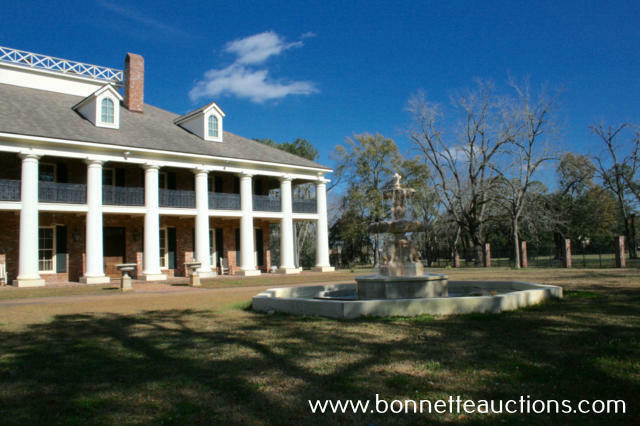 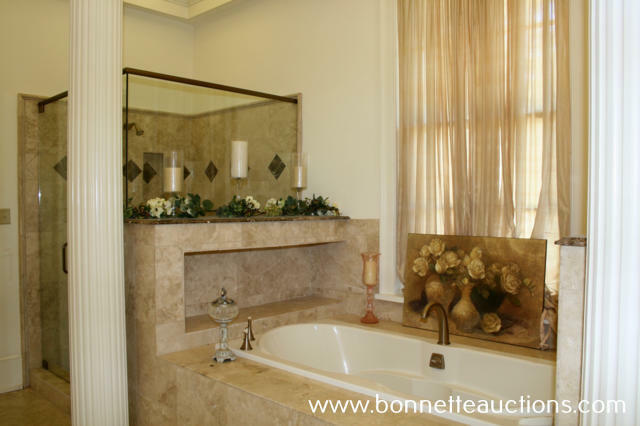 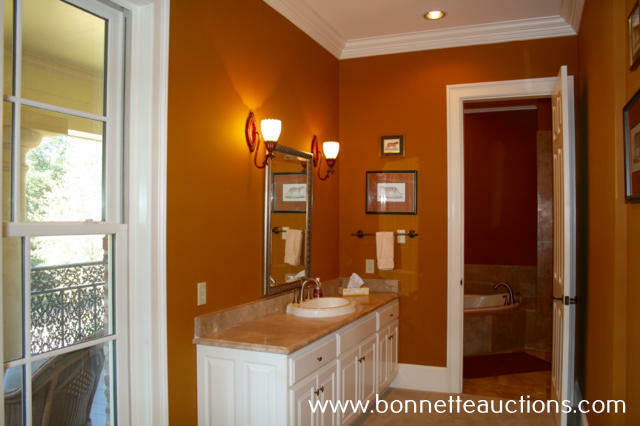 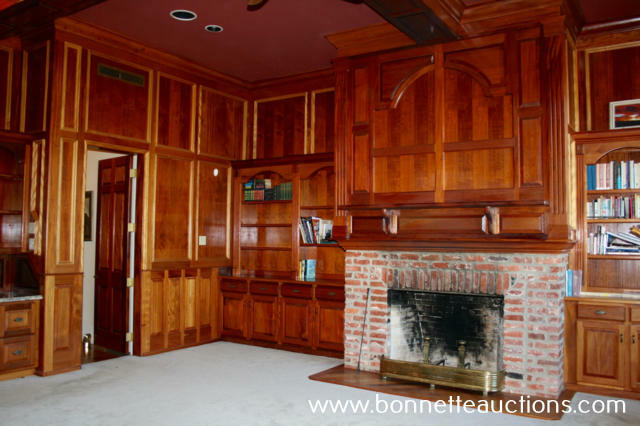 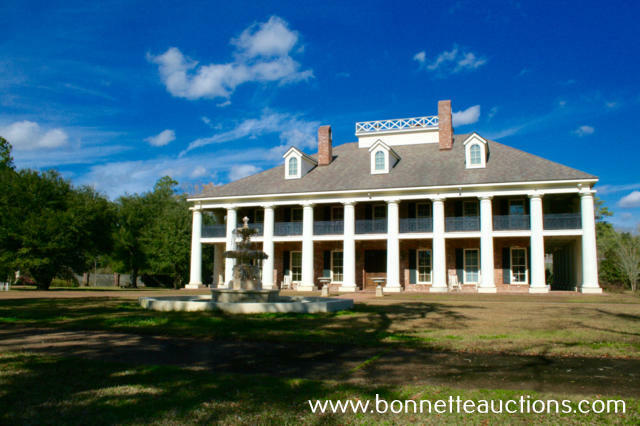 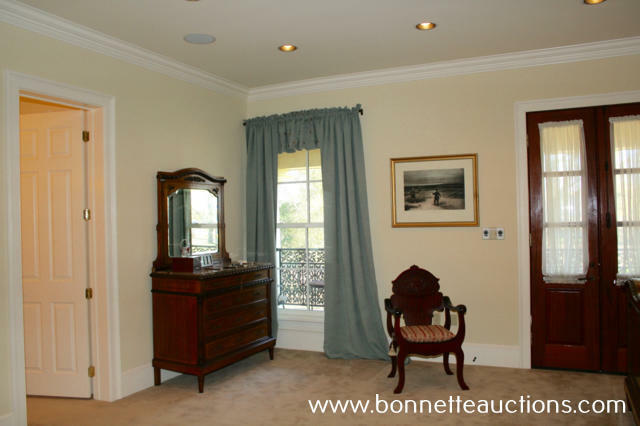 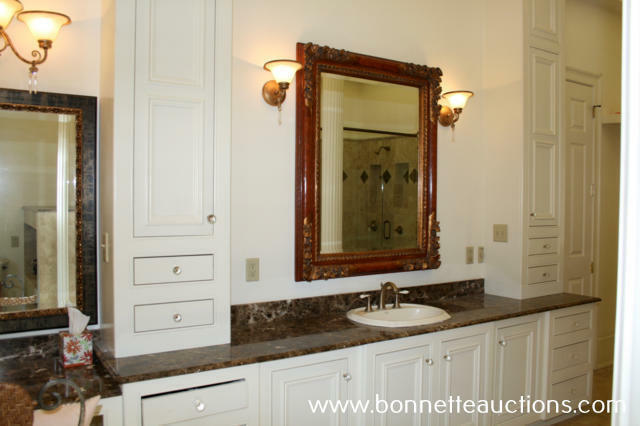 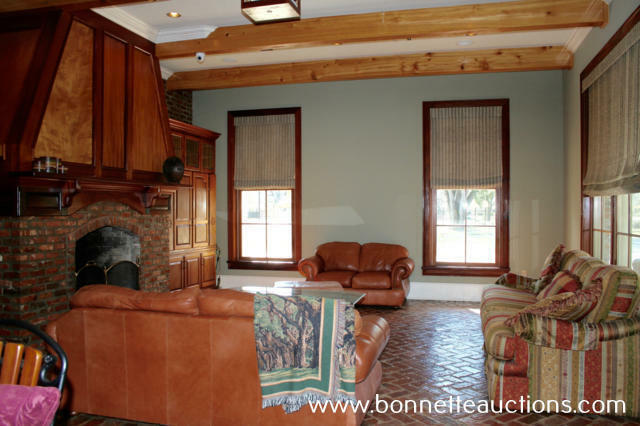 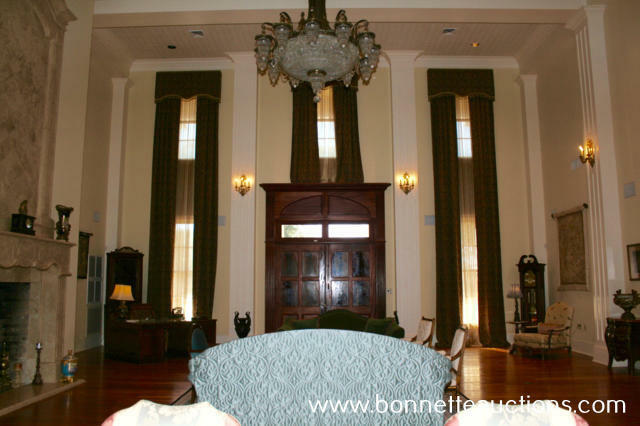 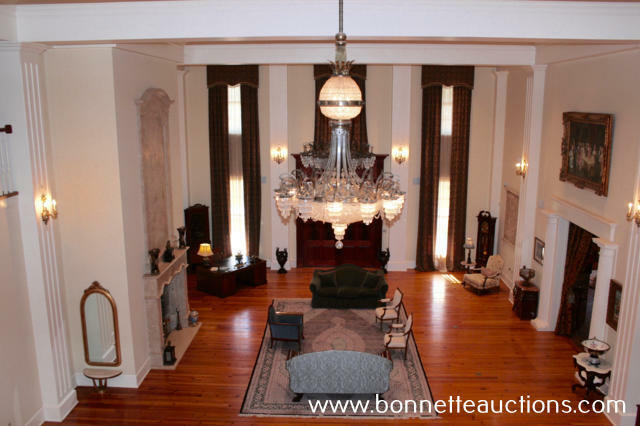 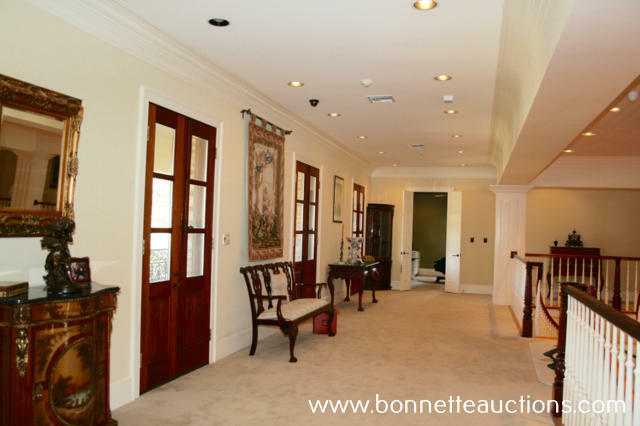 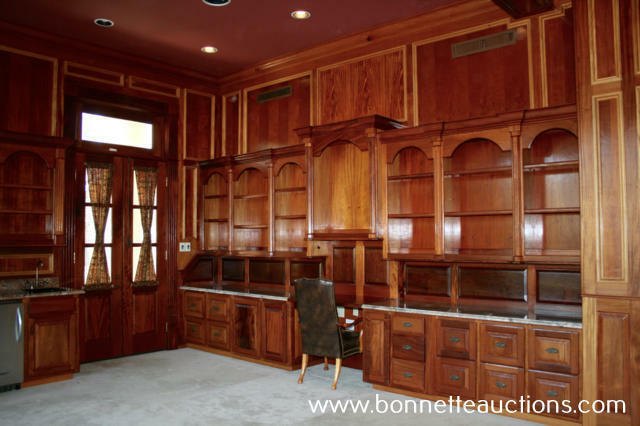 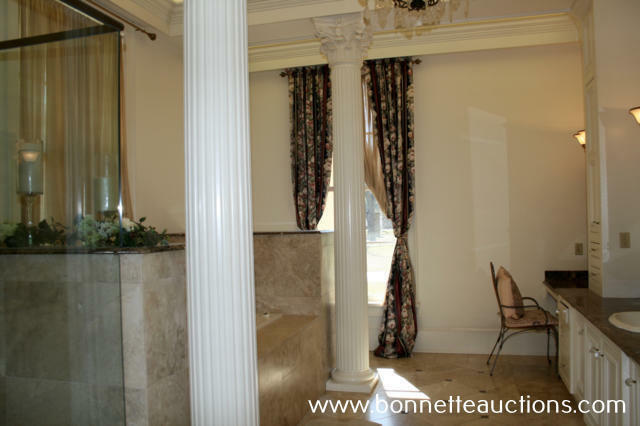 Exquisite estate property in a southern plantation setting, Maison Bonne Vive, designed after “Oak Alley Plantation Home”, is a blend of old world elegance and modern amenities situated on 4+/- acres of one of the most desirable parcels of real estate in Alexandria, Louisiana. 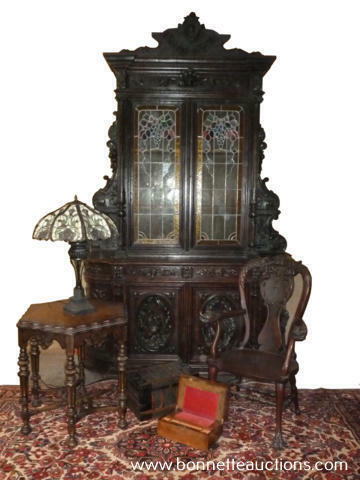 Antiques and High End Furnishings to be sold separately. 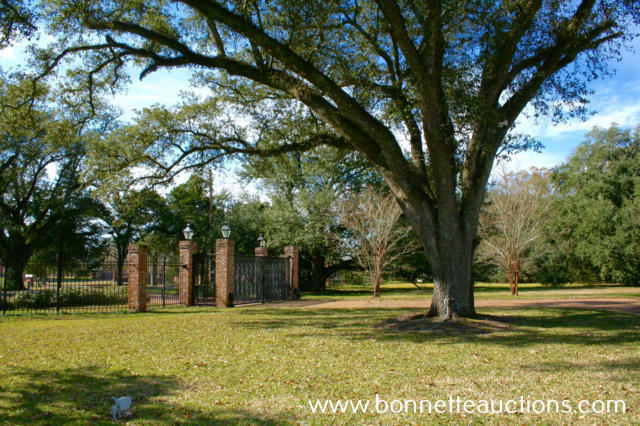 Upon passing through the estates massive private gates, one enters into a world of stately oak trees with Italian water fountain. Maison Bonne Vive, designed by Simone Guillory Architects consists of a magnificent main residence and separate entertainment building. 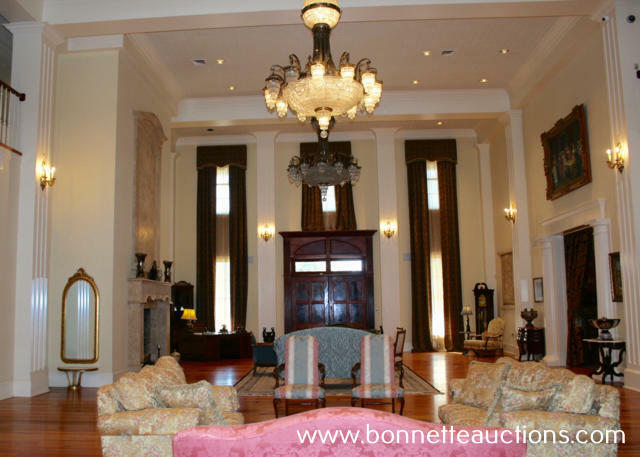 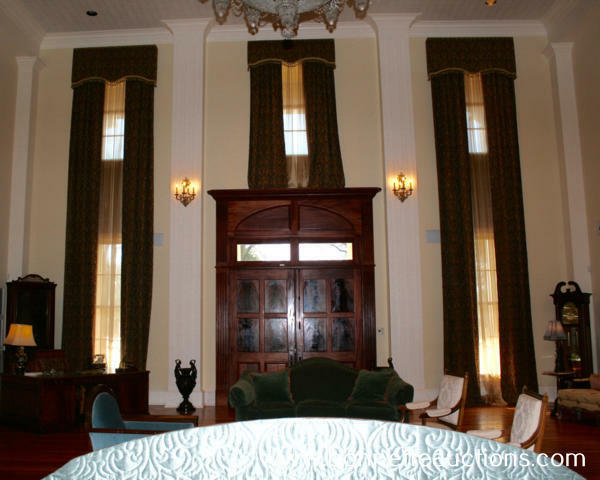 The main residence offers approximately 20,000 sq.ft. 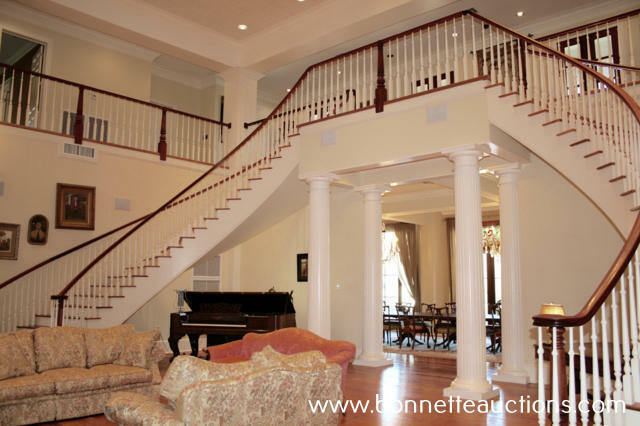 that is exquisitely designed and impeccably built. 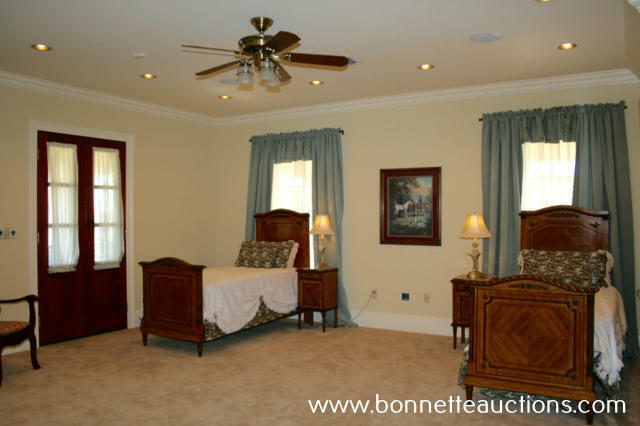 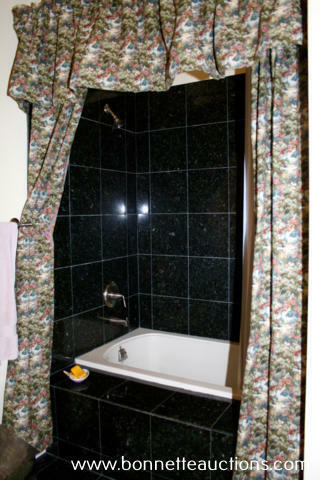 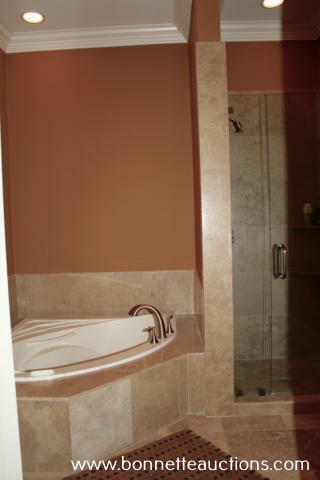 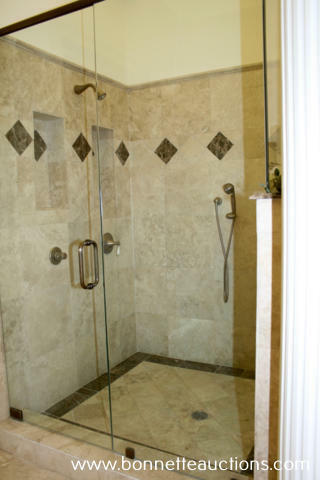 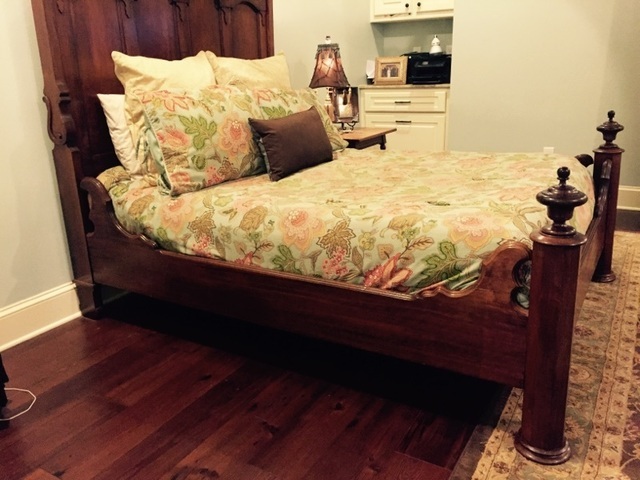 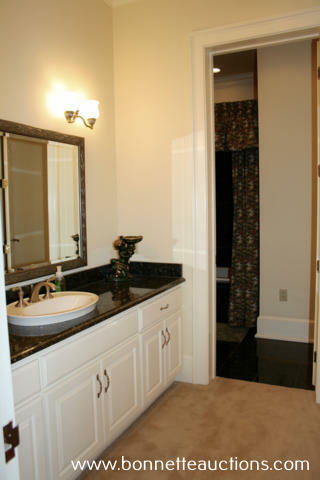 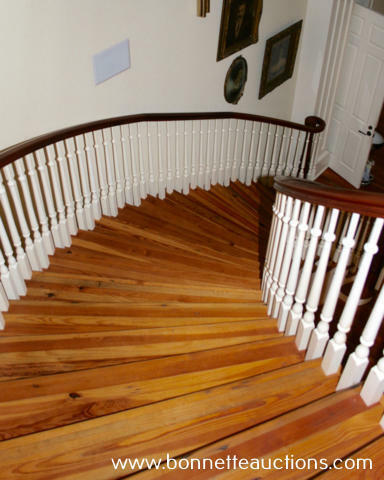 This home offers the utmost in elegant and comfortable living. 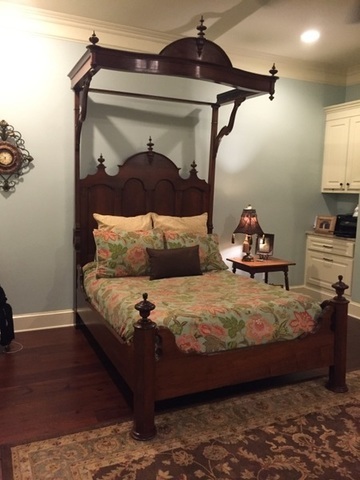 Old world charm sets the stage, paired with modern amenities galore. 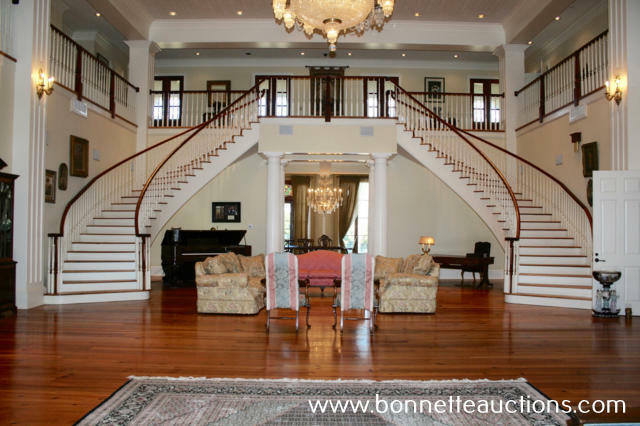 5 bedrooms, 6 full bathrooms, 3 guest bathrooms, 2 offices, on two levels plus a custom elevator to the rooftop “widows peak”. 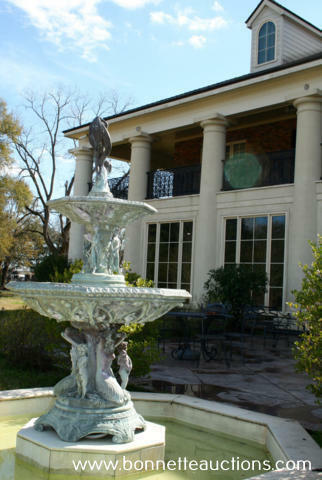 150 yr old Chandeliers wired for sound, brick pavers in the gourmet chef’s kitchen and sitting room, state of the art lighting, sound and surveillance systems, a custom wine bar, and a high powered generator that powers the entire property, along with a 4 car covered parking carport. 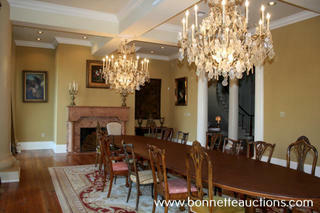 The entertaining house adds an additional 3,000 sq.ft. 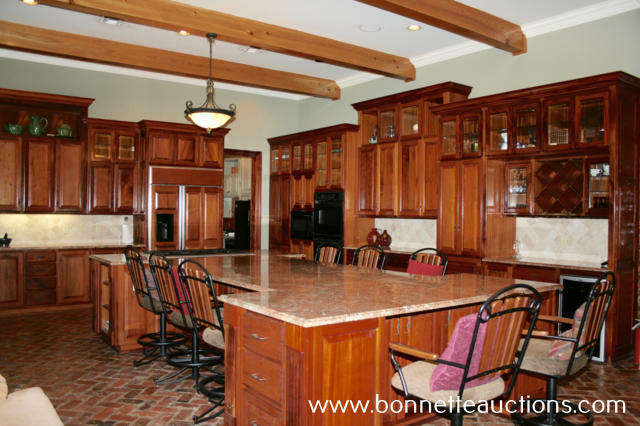 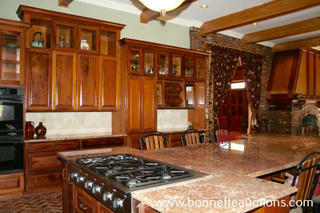 that includes a large entertaining area, a full kitchen, full bath, and 6 restrooms, outdoor kitchen and fireplace. 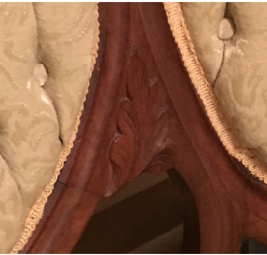 The refined interior can only be matched by the outstanding exterior.